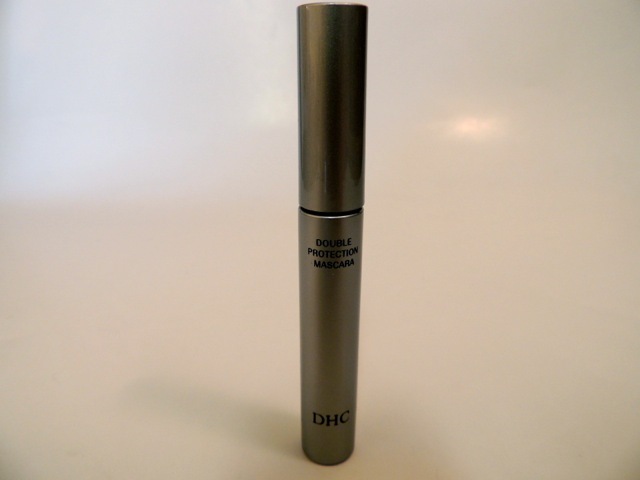 DHC Double Protection Mascara - Give Me Gorgeous! This is one of my absolute favorite mascaras because I never have a problem with it bleeding under my eye during the day. It only comes in black – which I believe is the best color of mascara for all women. The packaging is relatively small and the bristles on the wand are short and fine. The tube itself is silver colored. I have found that smaller bristles lend well to building length, which I can do with this mascara. This is one of those mascaras that envelops your lashes in tubes of polymer when applied – which is why it does not smudge or flake all day. And, you can’t beat the price. It removes easily with a gentle massage and only water. Makeup remover is not necessary to get this mascara off. I usually have a few flakes of the ‘tubes’ of color left on my face after washing that brush off easily when I towel dry my face. CLEAN CLEAR Morning Burst facial scrub - Hello Morning! I’ll have to try this one, I hate how mascara bleeds or wears off. Is there some place local to get it or do I have to order it online? I have only found it sold online. You can either buy it from dhccare.com, Dermstore.com or other sellers on Amazon.com. Let me know if you try it and like it. I think this mascara is one of the best!